"When you bring your new puppy home he/she will be healthy and that is obviously not something that we take lightly here. Your puppy is healthy due the special care that we provide, a strict vaccination and de-worming regimine, & NuVet Plus. If for any reason you do not choose to continue with the program please beware that your pets health will likely begin to suffer. 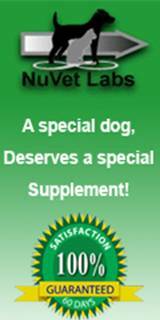 NuVet Plus is a lifetime preventative supplement not just something that we like or something that we started. We use NuVet Plus Vitamins with all of our dogs here at Southern Charm Mini Aussies thanks to our mentor and very good friend of ours for sharing her secret with us. We went over for a visit and noticed that all of her dogs coats were immaculate, very lush, and soft. We asked her what her secret was and she said it was NuVet Plus Vitamins. 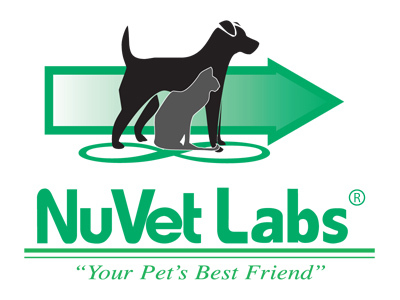 We have since discovered that NuVet does so much more than improve your dogs exterior it is Proven to Heal and protect their bodies from the Inside Out!" 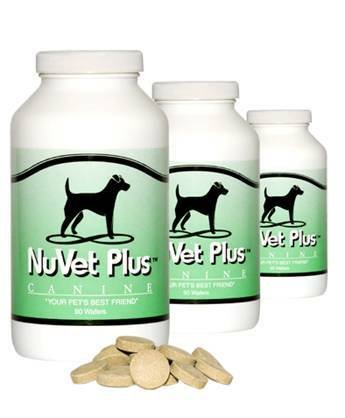 NuVet Plus is a Natural, Human Grade Daily Supplement. FDA (human-grade) pharmaceutical manufacturing facility.